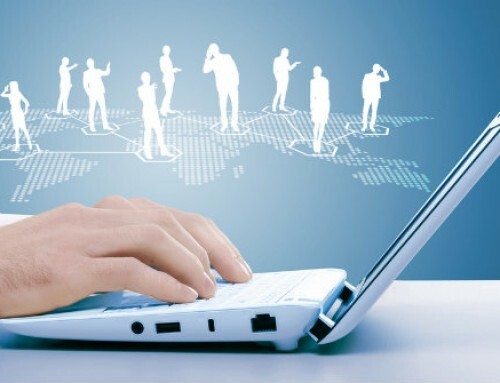 Pros and cons of outsourcing services to remote employees. 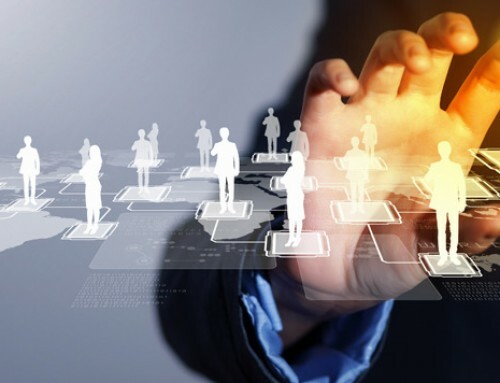 Usually, it’s the apparent benefit of outsourcing services – the low labor cost. Western countries, including Australia’s outsource workers, often outsource their businesses to Asia because, aside from savings on salary and hourly wages, you can also save on payroll taxes and benefits. However, low-cost does not mean low-quality. 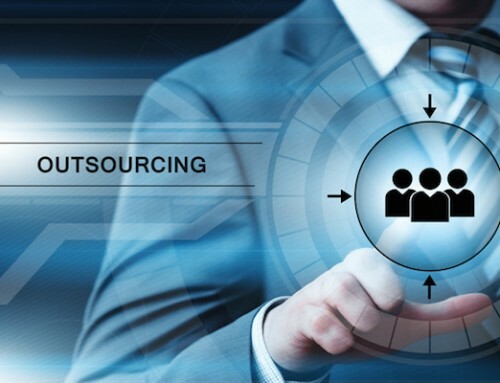 Depending on where you outsource your production jobs, you can reduce your labor costs significantly while ensuring that the quality of the services provided is high. 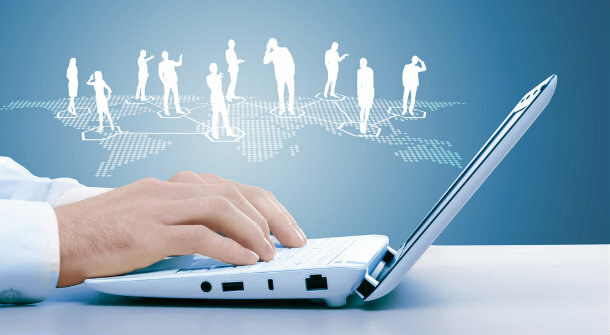 A way to ensure high rated services is hiring someone from a reputable outsourcing agency. When you outsource, you can save also on time, infrastructure, and manpower. Since you don’t have to invest in infrastructure, you can also save on making unnecessary fixed investments. Outsourcing removes the burden of changing or maintaining office space. Getting access to high-quality services at a cost-effective price is the biggest benefit that you can get while outsourcing. It offers you to have access to an unlimited range of skills and additional specialties that fall under various other categories, such as marketing, website development or maintenance, creative and technical services. Outsourcing agencies have virtual assistants that possess these type of skills. You may be in need of a house design but don’t have a designer or you have loads of paper work to be done and you can’t make it to the deadline? You can outsource it! 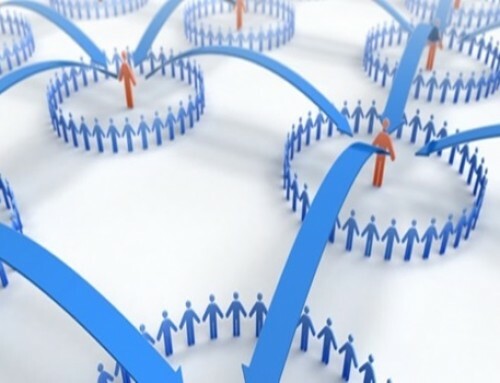 Outsourcing your business processes would free your energies and enable you to focus on building your brand; invest in research and development and move on to providing higher value added services and use your leisure time instead of focusing on other things that needs more of your attention as a businessman. It is a great feeling to wake up in the morning and receive in your inbox an update of the work that has been done on your project while you were sleeping. Outsource your non-core activities and spend more time concentrating on your core business processes. 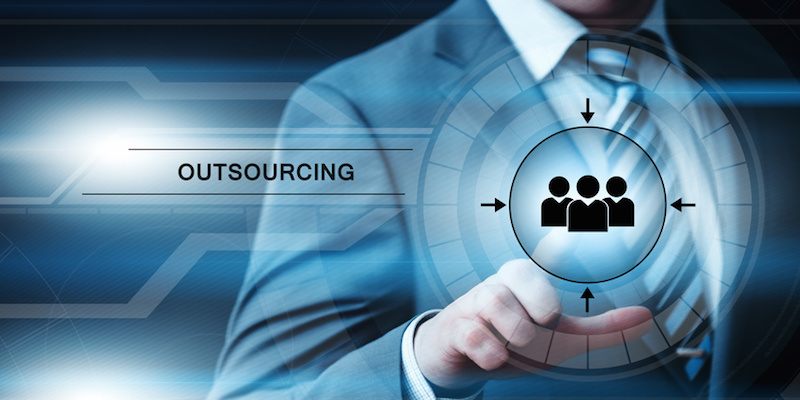 Outsourcing can increase speed and the quality of delivery of outsourced activities. If you are starting to do a self-sustaining process that is supposed to proceed without external input on your company, or are unsure of the future of your company in the next short or middle term, hiring freelancers is a great way to have access to talent only when required and to avoid long term commitments. Everything in life has duality which means, for every positive there is an opposite negative equivalence. Outsourcing isn’t an exception. This is the main issue with outsourcing. The gap between what you are actually thinking and what the other side thinks you are thinking is already wide in any social interaction but in outsourcing, this gap becomes even wider. Different cultural backgrounds, misread emails, absence of communication; altogether add up to put your project at risk. This only becomes a problem if the business owner does not communicate these to his offshore team. It is why social communicating sites and tools have been developed for these. The inability to delegate is the other reason why many business owners dwell at undesired levels. If this is a characteristic that you possess wherein you don’t have trust for others and you are unwilling to change, then outsourcing might be a difficult thing for you. Did you find the perfect recruit? Did you work with the designer from hell? Where you able to outsourced projects in the past, did you have a positive or negative experience? How do you know that the one you have outsourced with is not horseplay? How do you know the ratings on the website haven’t been submitted by friends? How do you know the service provider has the right personality? Because most outsourcing happens online rather than via recommendation, there is often a higher risk that the service provider may not be up for the job. Because the service provider works remotely, there is some loss of control. You can’t make sure the service provider is not spending half his work hours on Facebook and because the services provider lives in a different time zone, he/she might be sleeping when you need them most. When a contracted staff member is working remotely, it can be difficult to ensure projects are on hand and that they’re not working for other clients on your dime. As a safe guard, develop daily checkpoints and weekly milestones or KPI’s to ensure projects are performed with efficiency and accuracy. All of these disadvantages can be avoided by partnering with the right service provider. The key is to select one with reliability, efficiency and great communication skills. Although this seems like a big challenge, it will be easy if you ask the right questions. Before outsourcing, take the interests of your customers and employees into consideration and then make an informed decision. If your organization is genuinely interested in outsourcing, don’t let the fewer disadvantages stop you. Outsource and reap benefits.